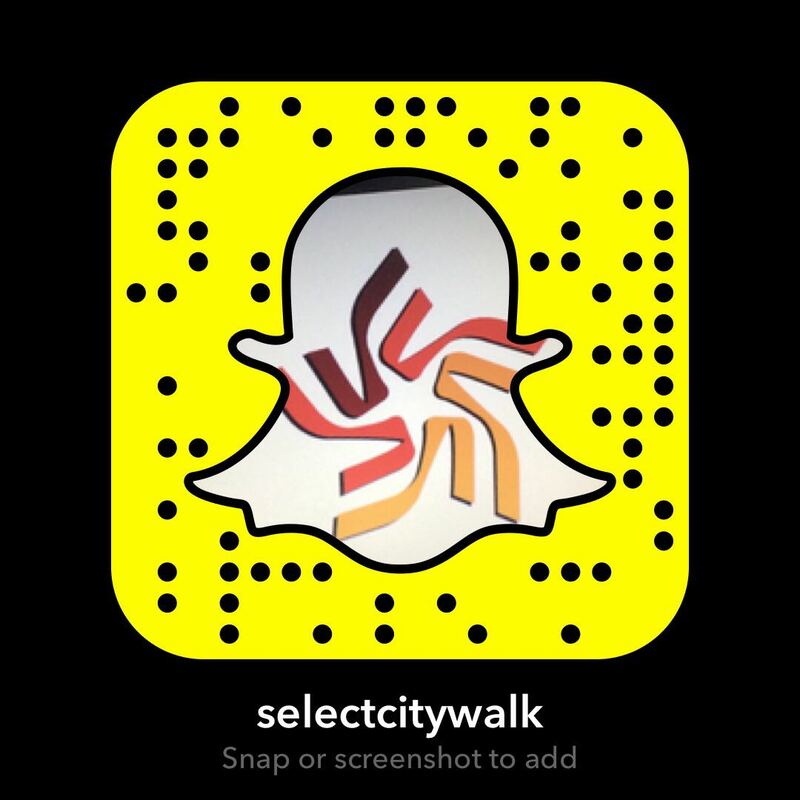 Put on your Christmas sweaters and take out your Santa caps as Christmas bells have already started ringing at Select CITYWALK. 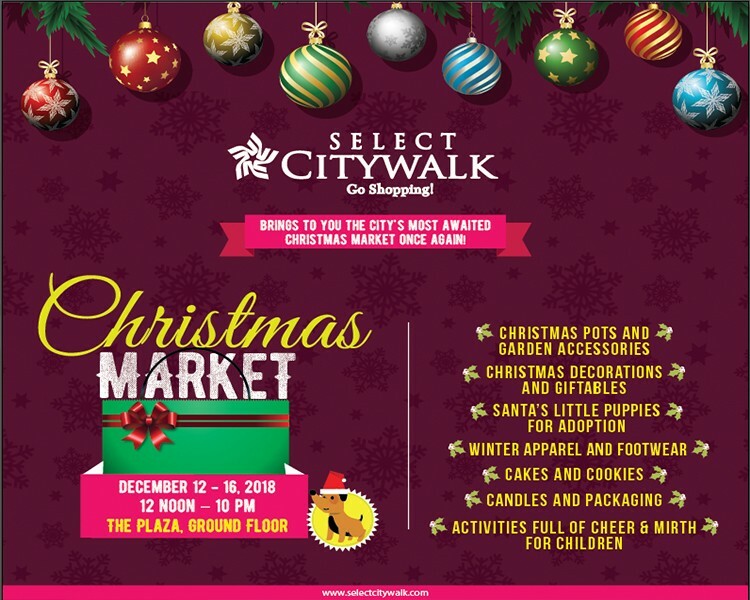 We bring you the most awaited ‘Christmas Market’ from December 12th to December 16th, 2018 at The Plaza, Select CITYWALK. Adopt a little puppy or let your kids enjoy all the fun activities; there is a lot to do at this fun fiesta.